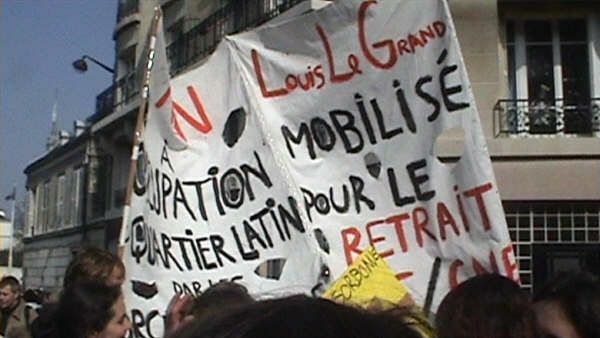 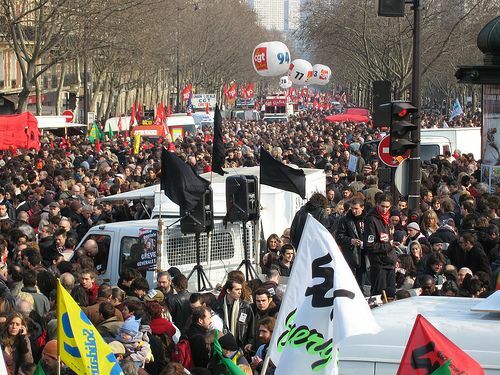 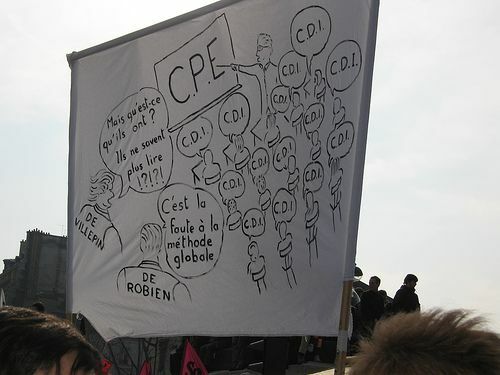 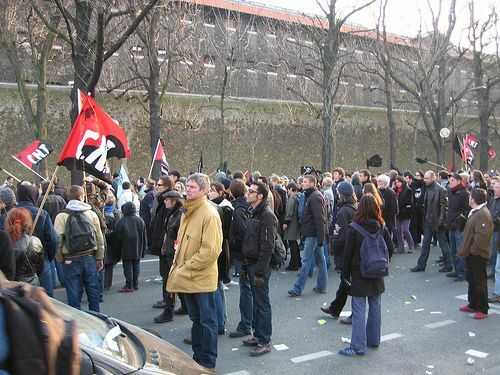 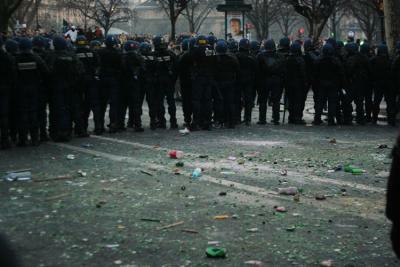 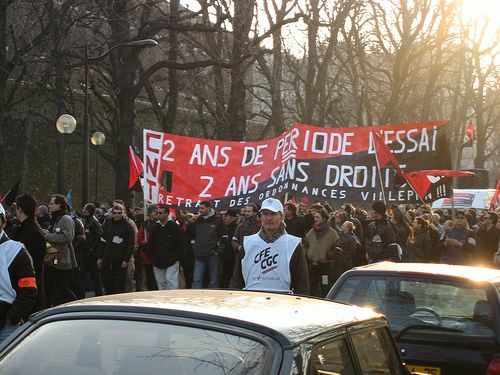 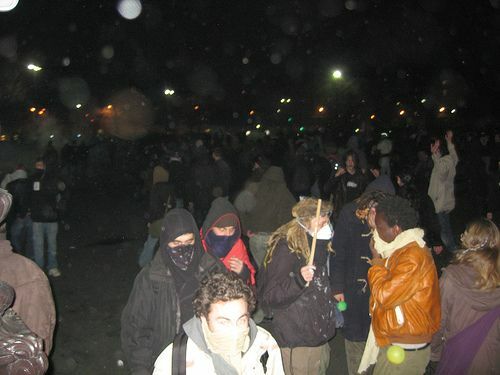 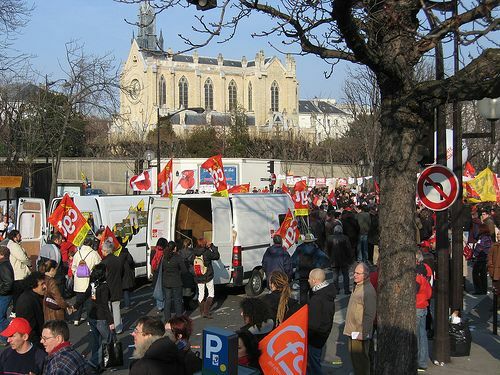 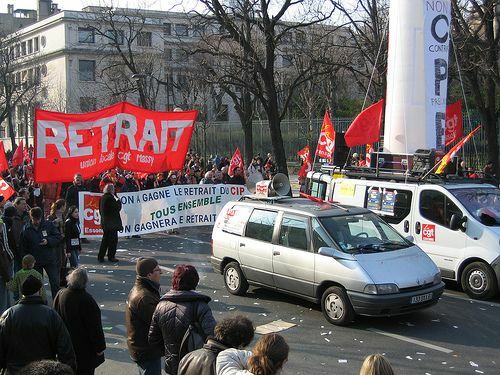 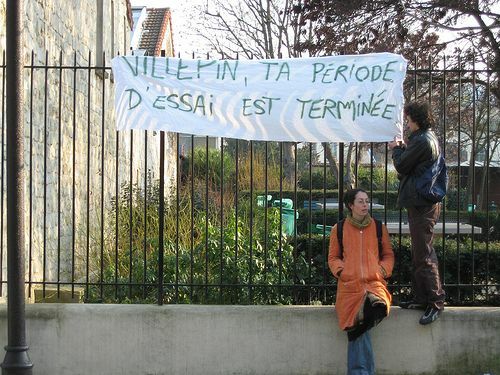 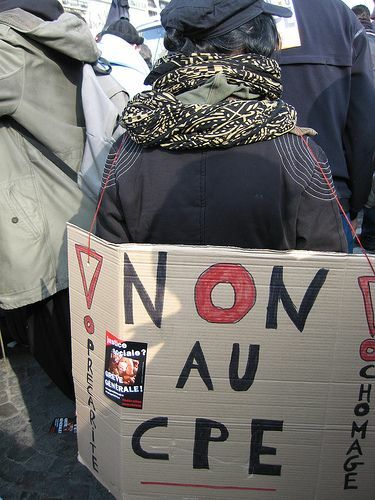 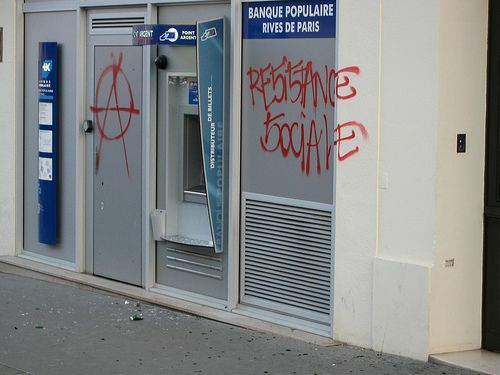 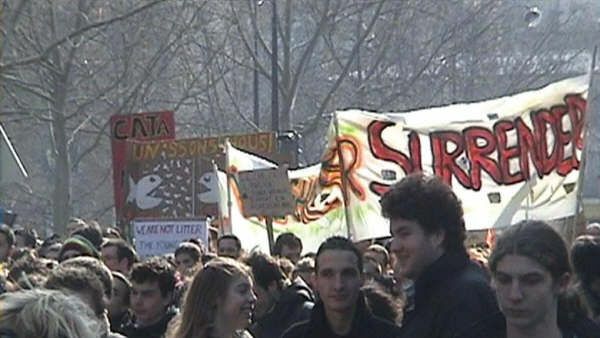 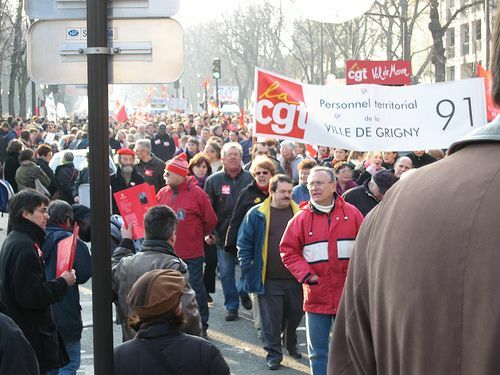 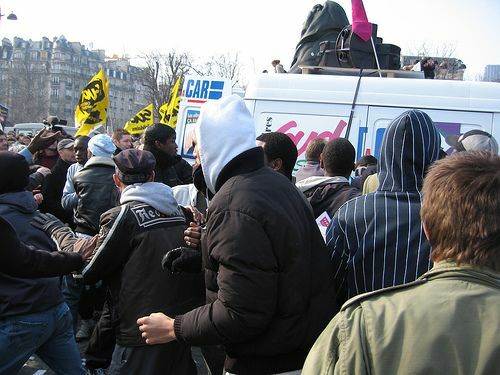 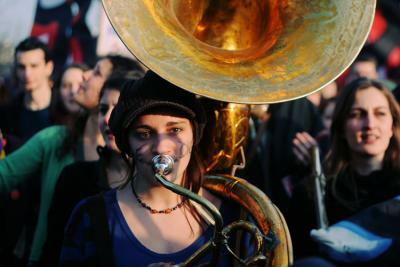 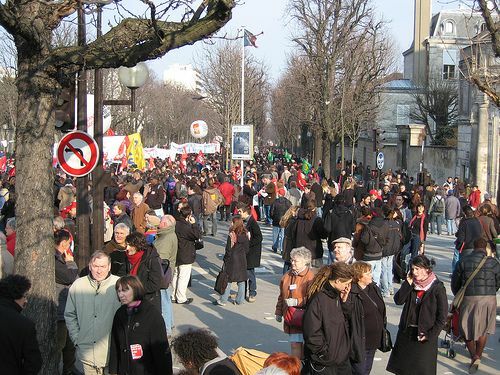 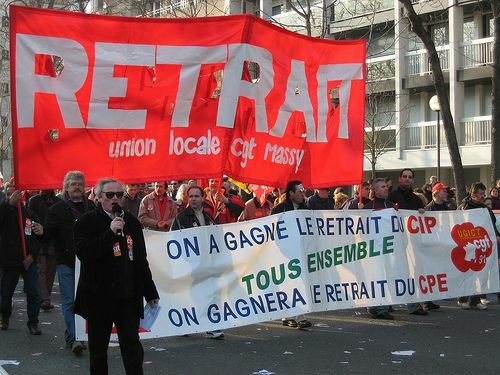 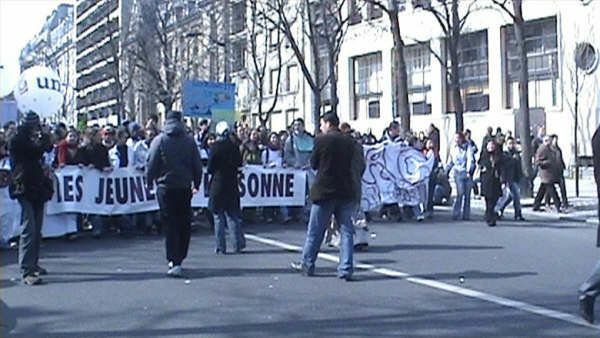 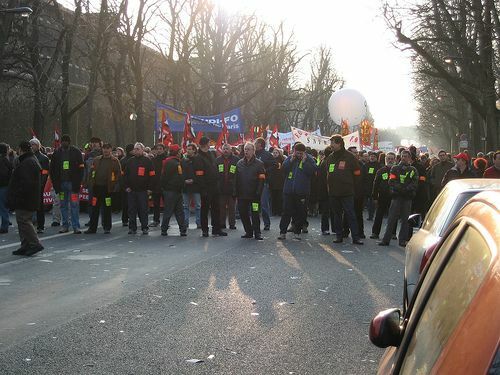 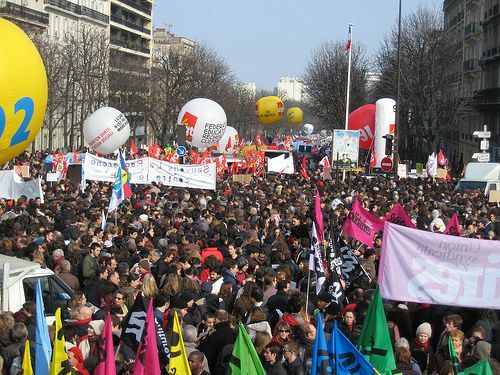 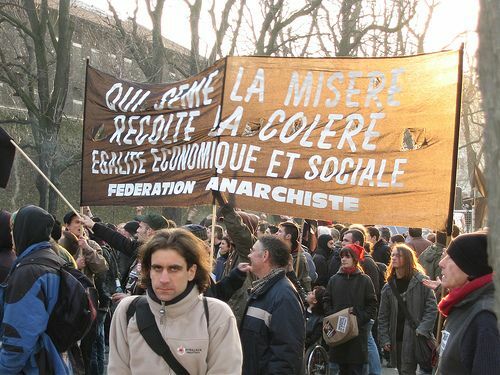 Photos of the March 18th 2006 demonstration and riot against the CPE in Paris. 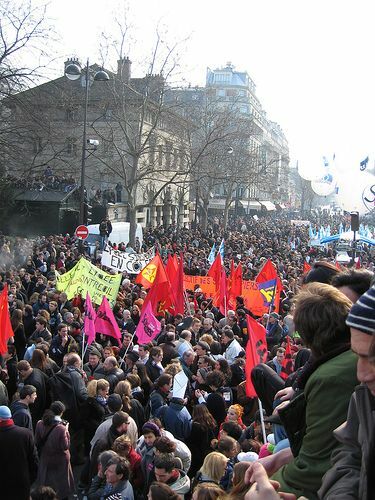 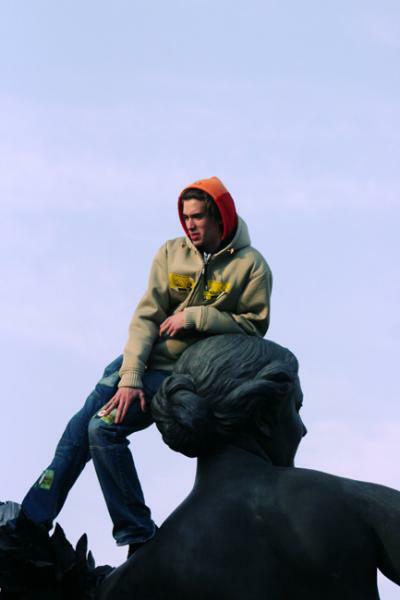 Photos by Dara and another Sorbonne student for libcom.org and from http://thibautcho.free.fr. 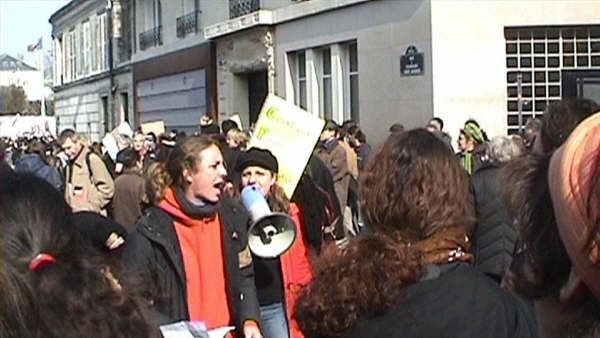 Final three photos by Charlotte Gonzalez, taken from http://flickr.com/photos/gonzale.